People with a keen interest in academics tend to spend the majority of their time in the study rooms. 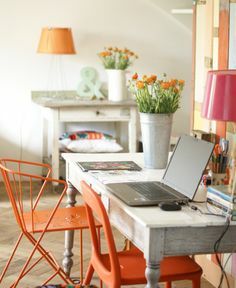 Conventionally, one is struck with the image of a wooden table, a comfortable chair, and tones of books whenever there is a mention of a study room. Historically, academicians and educationalists surrounded themselves with countless manuscripts, texts, readings, and numerous other sources for their research. However, the era of digitalization is upon us, and it has successfully assured the age of online studying, research, reading, and writing. The question that now arises before us is how we form an impeccable amalgamation of digitized learning commodities, traditional learning resources, books, and other academic material in a study room. One of the many realizations that we must cater to is that study rooms these days don’t only harbor books or our conventional table and chair. People today prefer keeping all their required resources at a single place. These resources range from a peripheral device to a complete desktop system. Certainly, digitization enables us to store more data in lesser space. Many people, today, carry a miniature version of their study rooms in their Smartphone. So, if these rooms are no longer about studies alone then how can we use them to enhance our home décor? Imagine yourself to be a writer. For reasons pertaining to convenience, you would want all your resources to be in one place. This can be said for all most every other professional ranging from a pilot of an Airbus to the professor of Oxford. While setting up your study room, simultaneously include the gadgets that you may require. Your laptop, storage device, and other peripheral devices can be housed using an elegant cabinet or a study table. Care must be taken to ensure that the overall tone of your study room is not lost in the presence of devices with superior technology. The charm of a study room lies in the books, even though gadgets may come across as alternatives for learning and extensive research. 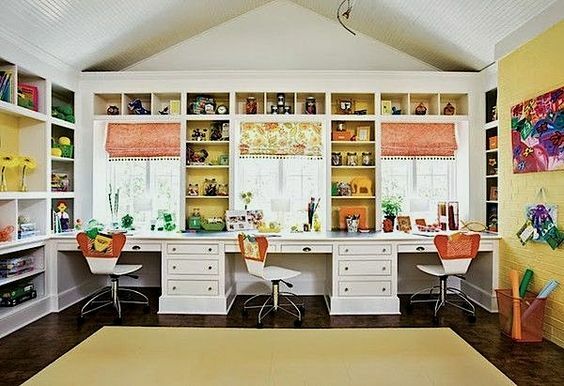 Gone are the days when huge cabinets or shelves containing long rows and high columns were used. 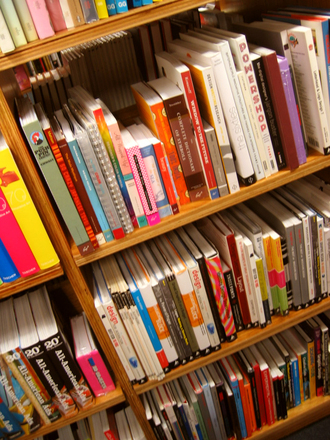 To add several themes to one’s study room, people today tend to experiment with shelf designs. With Christmas round the corner, people stack their books together to form a Christmas tree. There are numerous designs available in the market that inculcates colour patterns, textures, design, and structure within a shelf. I once came across a shelf, circular in shape, with a door. Made to resemble the shield of Captain America from the Marvel Comics, the shelf immediately caught my attention. It is experimentation of this sort that really enhances the beauty of your study room. Stacking a huge couch, carpet, and arranged shelves aren’t peculiar or incorrect, but they do lack the dynamic element. This is where self-control becomes necessary. With limited spaces available today, there is a need to combine certain elements of your home décor. Certainly, one cannot stack their LED TVs inside the kitchen, nor have their restrooms taking care of manuscripts and books. This is where the combination of entertainment and books comes into play. I remember setting up my study room a couple of years ago. Saving a wall for the LED TV, I was able to place my home-theatre system opposite to my study table. While the setting appealed to everyone who paid a visit, I had finally found the balance between my entertainment and education. Documentaries, blogs, hangouts, and much more could now be viewed in the comfort of my study room. However, as specified earlier, I took special care to maintain the tone of my study room. The LED TV and other gadgets did not overshadow my humungous collection of books, but together, they all found the right balance, thus making my study room the perfect Chamber of Secrets (without that monstrous snake, though). Other elements that must be kept in mind are the wallpapers, paint, and wall textures. Your study room should be a reflection of your principles, beliefs, and personality, and not end up as a random place for books.